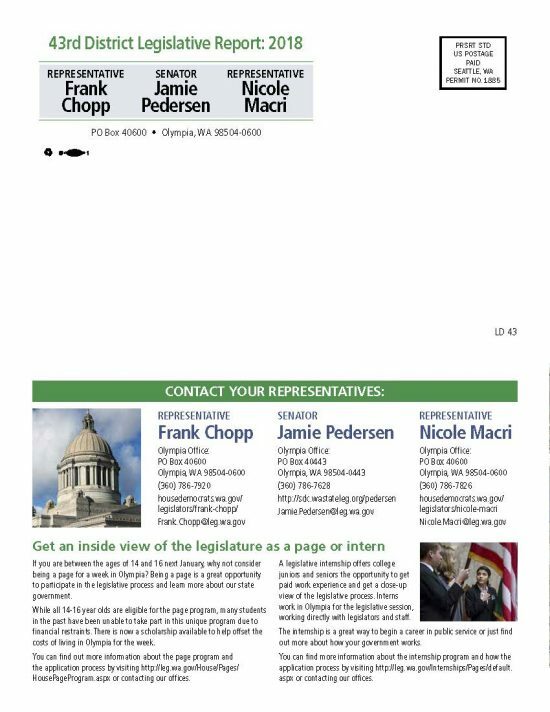 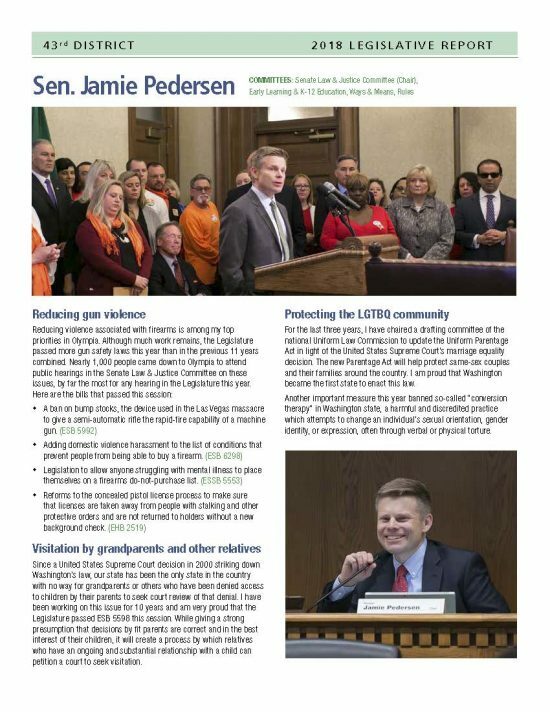 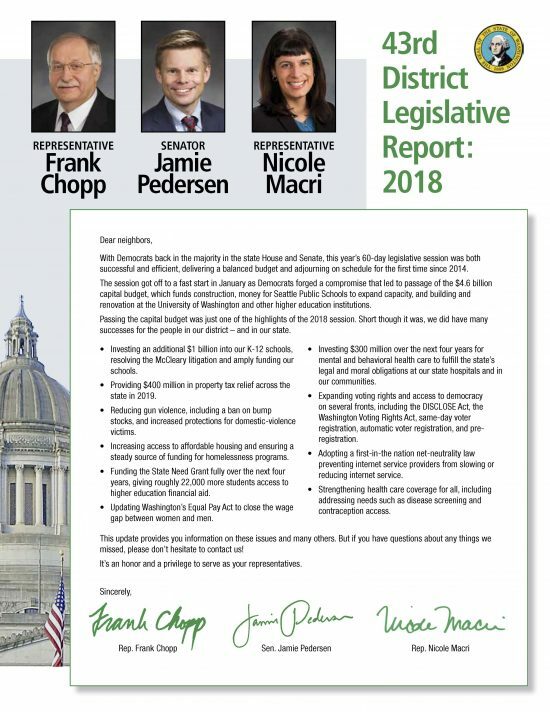 Speaker Frank Chopp, Sen. Jamie Pedersen, and I recently mailed an end-of-session joint newsletter to residents of the 43rd district. 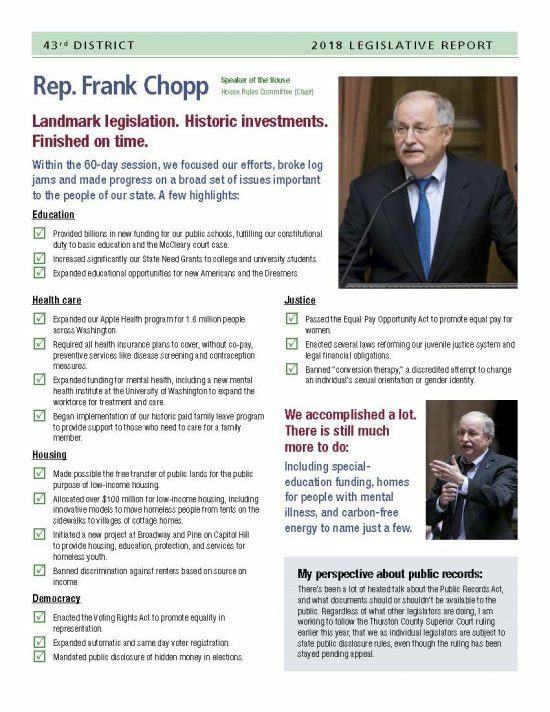 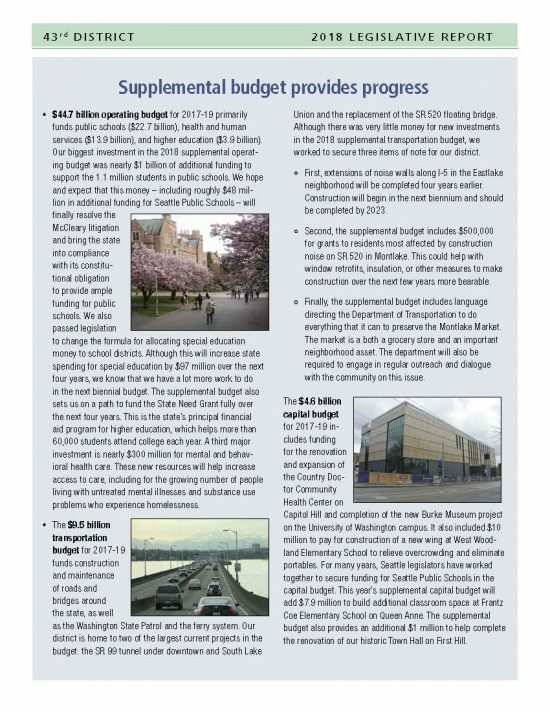 We weren’t able to mail a copy to every home in the district, so if you’d like to take a look, I’m posting it here. 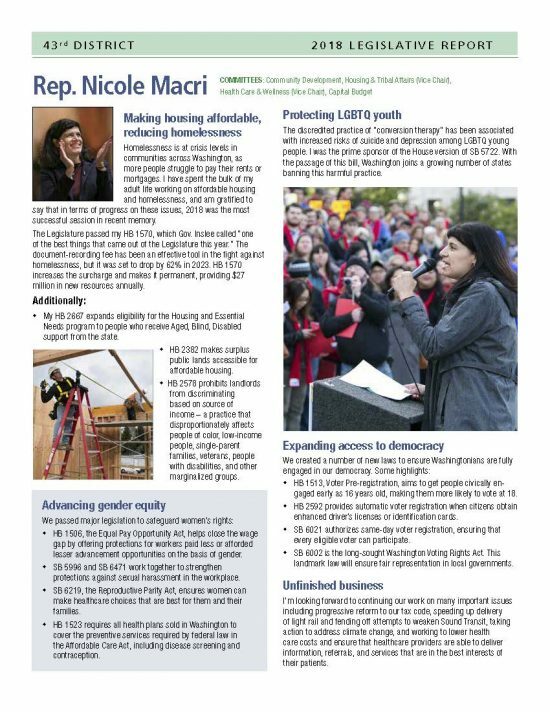 Just click here or on any of the images below to open a full-size PDF.